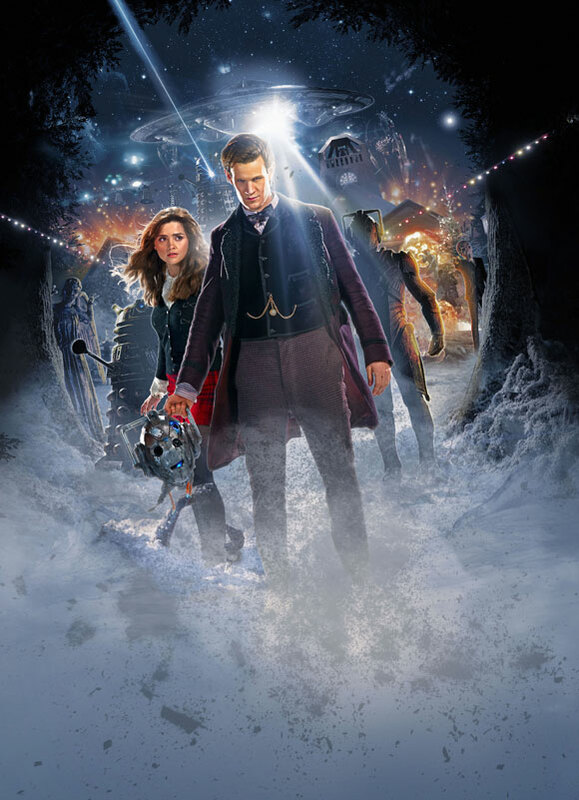 That scene of Amy Pond with the Doctor, at the end of The Time of the Doctor, was absolutely sad, but a perfect ending (even if it was a hallucination). While the episode might have had some problems for a few, I thought it was fantastic. And you know what? It was. They didn’t use Paul McGann in the 50th because they had a little mini clip that showed him regenerating, and also saying that he was giving up being the Doctor to help end the Time War. 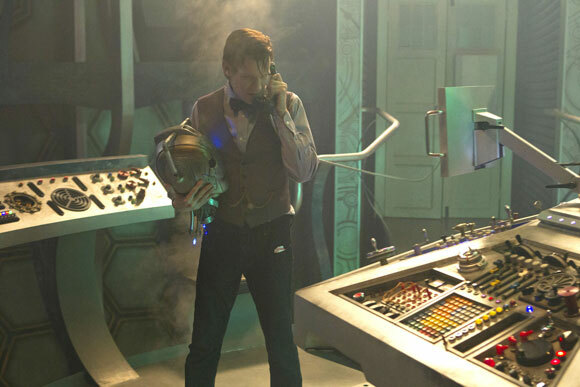 While it would have been cool to have had Paul McGann in the Day of the Doctor, it would have been a little old fashioned and slightly off story. 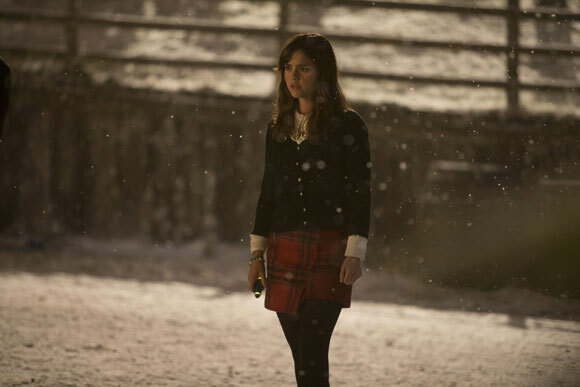 Jenny survived,but the Doctor didn’t know about her living, so there’s a small chance that they’d actually ever bring her back. Plus, the Doctor has already met the leader of the Daleks, so, it’d kinda ruin what we’ve known this whole time. What ever happened to jenny his cloned daughter . Bring her back that would be cool the first real woman time lord or child of one anyway. And the ood should evolve into a master race and become dark time lords than become enemies of the Dr .. Plus the Dr should bump into davros befor he ends up half machine and mad.and innervertently give him the idea of the daleks then realising that he is the true creator of them . How would he react to that . Aren’t those sontaran ships in the art cards… they could be those spider daleks, but they look too big and i cant see any daleks on them? Because Russell T. Davies did not outstay his welcome & Steven Moffat is way overdue. 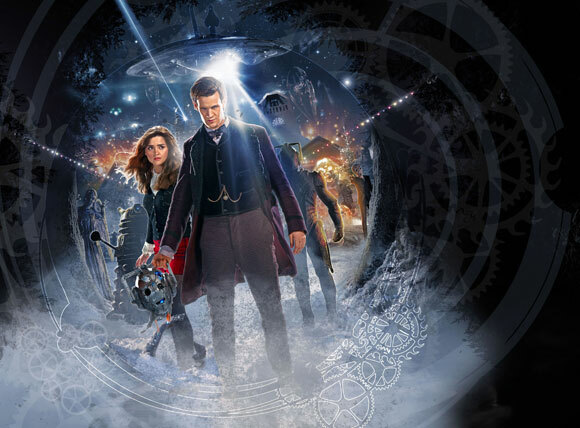 Davies/Tennant now Smith/Moffat – A perfect time to go! No whatever made you think that? 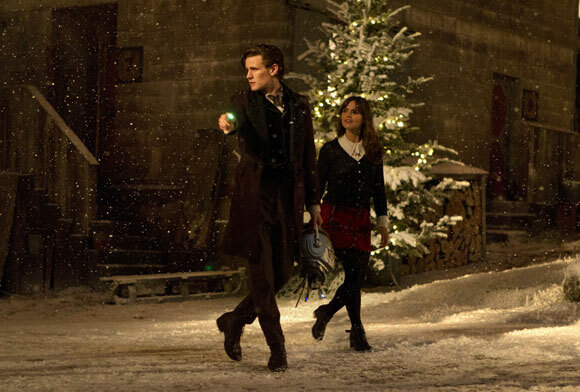 Is Moffat also leaving at Christmas with Matt Smith? The BBC didn’t play any part in the production of the Peter Cushing Movies it was a different corporation instead. So because of this Peter Cushing isn’t considered by the BBC a part of Doctor Who Mythology and it is instead like a Spin Off. I loved John Hurt’s performance asThe War Doctor and originally thought the reason why Paul McGann adopted the Dark Eyes attire was because that’s what he would’ve worn if he had fought in The Time War. But he was somewhat involved because he made the decision to become a Warrior and disowned the name doctor at the start if the war, making him responsible for the Genesis of The War Doctor. I’ve really enjoyed the 50th anniversary celebrations and am looking forward to the next doctor. But one thing…I was disappointed that Paul McGann was not used in day of the doctor instead of John Hurt although he was good. It just would’ve made more sense in terms of continuity if that whole period of the time war was the Paul McGann incarnation….also, Why was there no mention of the two Peter Cushing movies? They must play some part in the Doctor Who history. 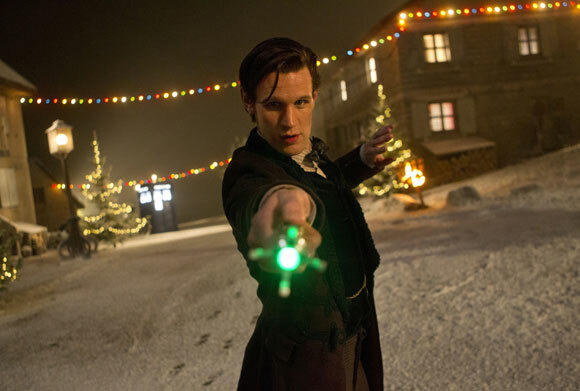 Other than that, a great celebration, love Doctor Who. Paradigm Daleks are too Sarah Jane Adventures because of the colours. They should NEVER be used again. But that’s opinions for you. Haven’t you heard? Severed Cyberman heads are the new tin dog.